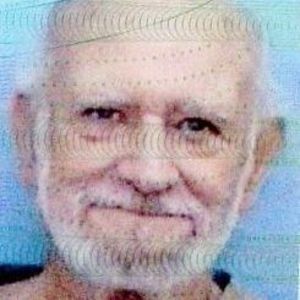 Thomas Edward Miller, 80, of Elizabethtown, passed away on Monday, October 8, 2018. He was preceded in death by his parents: Palmer and Elois Miller. Thomas leaves behind his wife: Marion Miller of the home; two sons: Steven Miller of Elizabethtown, Thomas Miller of Raleigh; three daughters: Lisa Wade (William) of Louisburg, NC, Sarah Miller of Elizabethtown, Sharon Miller of Creedmore; three brothers: Bob Miller, William Miller, Joseph Miller (Judy) of San Diego, CA; two sisters: Kay Coates, Judy Cooke; three grandchildren: Kinsley, Sara and Joshua Miller and many nieces and nephews. A memorial service will be held on Saturday, October 20, 2018 at 1:00 pm at Our Lady of the Snows Catholic Church in Elizabethtown.